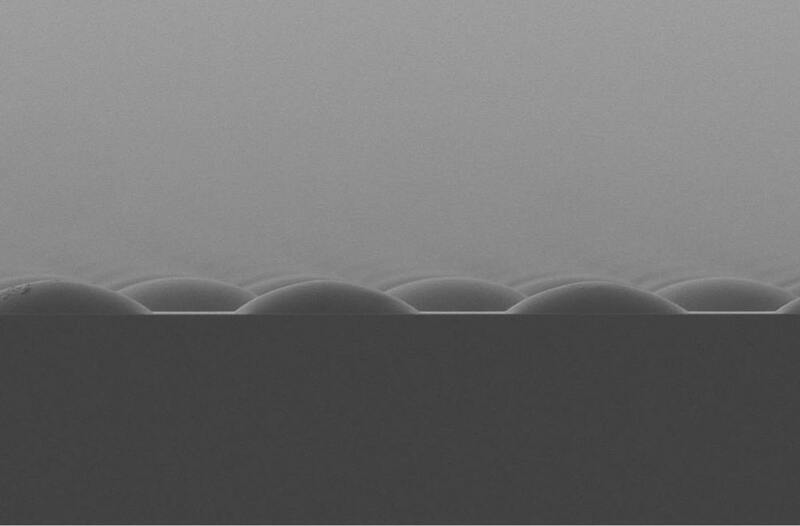 New Micro-Lens Thin Plastic Plates and Films can be created using our unique Nano-imprinting Technology . 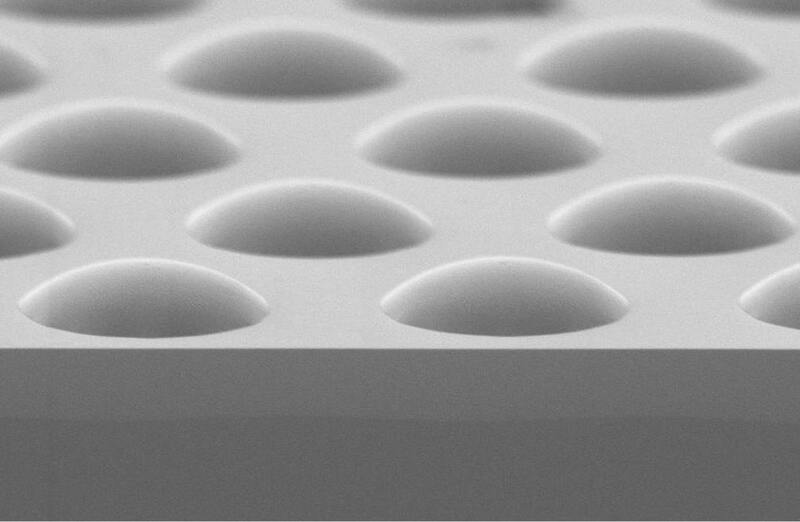 What is unique is the capability to make custom micro-lenses in very small sizes and layouts to meet specialized requirements. 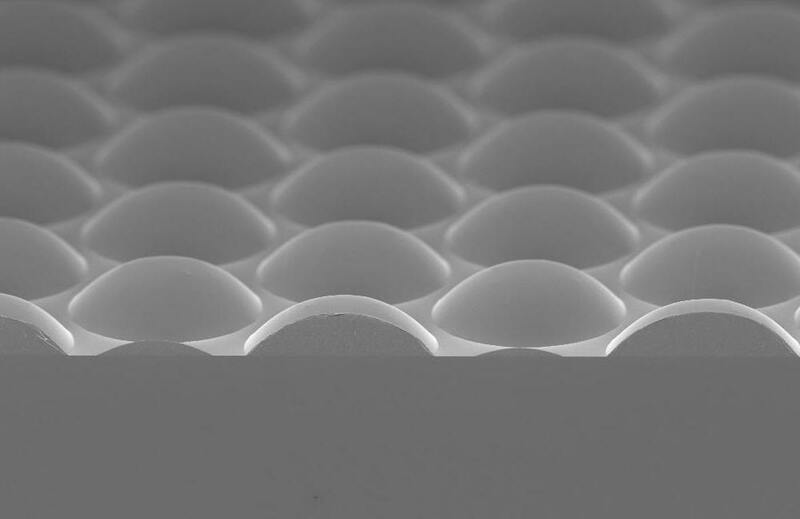 This technology was developed to meet the needs of new technologies requiring unique micro-lens array structures and layouts. Micro Lens Structure Films and Plates are made up of a complete array of micro-lenses with a variety of shapes depending on the use requirements. The Lenses available are of the size from 1.0um up to 200 um which are imprinted on to the surface of flexible Polycarbonate, PET or other materials in thin substrates typically less than 1mm thick. 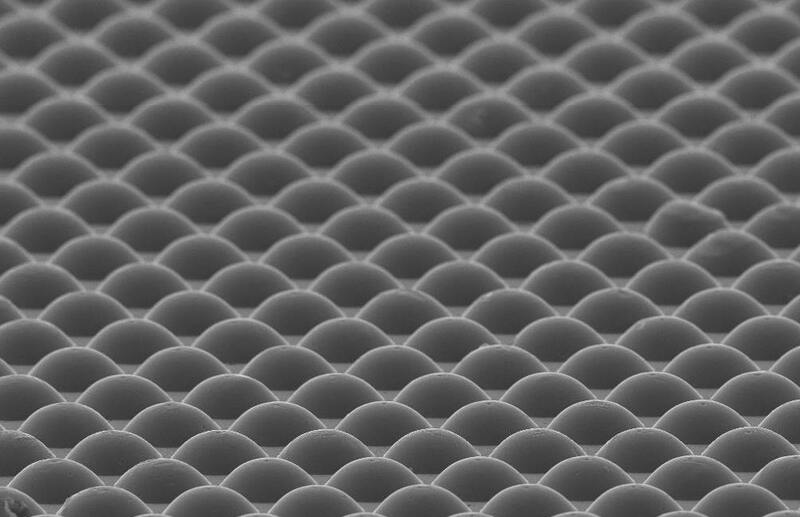 These very small lenses and other structures allow diffraction to be effectively used for control of lighting direction. 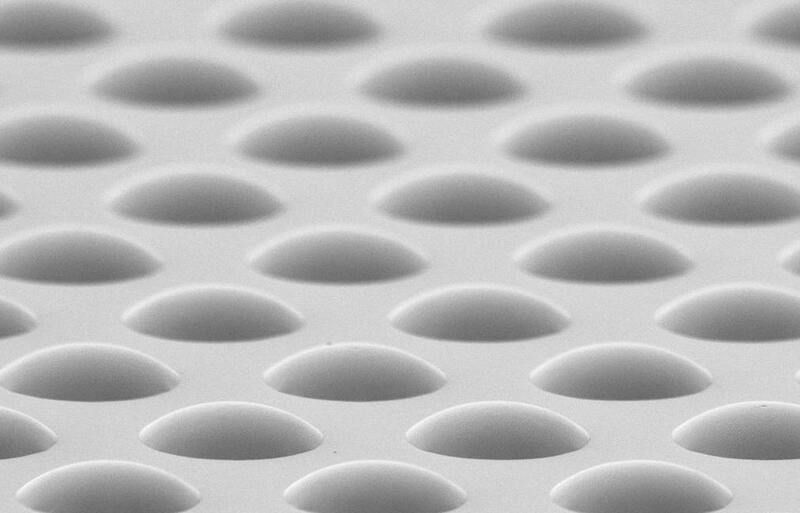 Unique to this ability to create these micro-structures is a low cost imprinting production process to create large size Micro-Lens Array products in volume quantites. The Master mold is created using high resolution photographic processes. The Master mold is then used in the manufacturing process to imprint films or plates depending on the product thickness requirements. 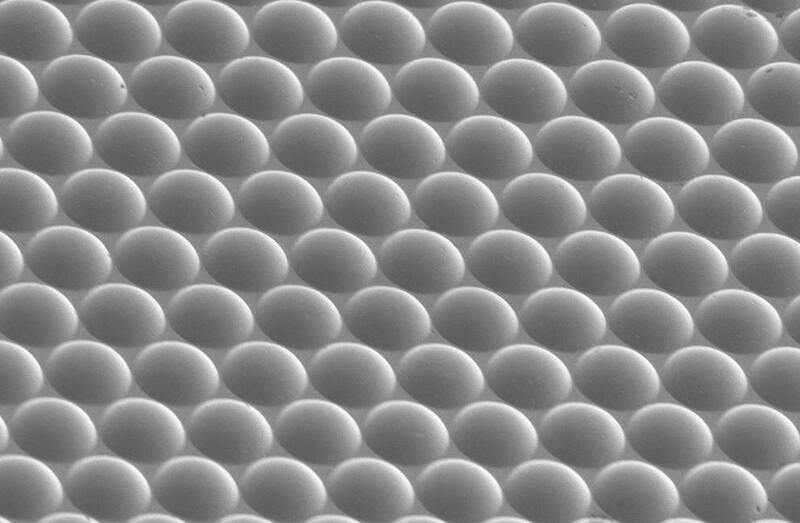 Unique is the capability to vary the micro-lens array density or fill factor across the surface. In addition, the focal length may be custom designed as well. It also allows custom design layout to optimize each applications requirements. Contact Us ....for further information. © 2009 Planetech International, LLC All rights reserved.